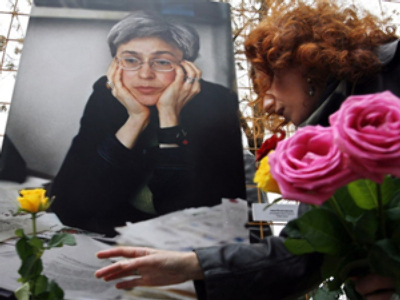 Rustam Makhmudov has been charged with the murder of journalist Anna Politkovskaya. 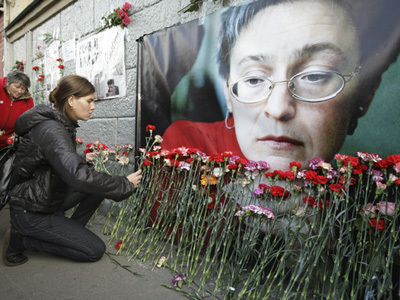 The Russian prosecutor's office says they have enough evidence to establish his role in this crime. 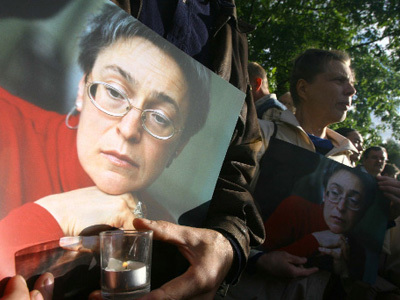 "Investigative agencies have already collected sufficient evidence to prove his guilt in this crime," Russian Investigative Committee spokesman Vladimir Markin told Interfax on Thursday "Measures are being taken to detain possible accomplices and those who ordered Politkovskaya's killing." The Investigative Committee also suspects Makhmudov, who was detained in the Chechen republic earlier this week, of involvement in weapons and explosives trafficking, and obstruction of the right to freedom of conscience and religion. Murad Musayev, a lawyer for one of Makhmudov’s brothers, insists that Rustam Makhmudov is innocent, according to the results of a DNA test that was arranged independently by the defense lawyers. "There are sweat and DNA material on the pistol and they don’t match Rustam Makhmudov's DNA," Musayev told Interfax on Wednesday. “After the court rejected our request for a DNA test, we went to an establishment that does parental tests. We took DNA samples from the pistol filed with the criminal case materials and his mother and father provided DNA samples." Musayev says he is at a loss as to how exactly the court intends to prove Makhmudov’s involvement in this crime with the new evidence in place. 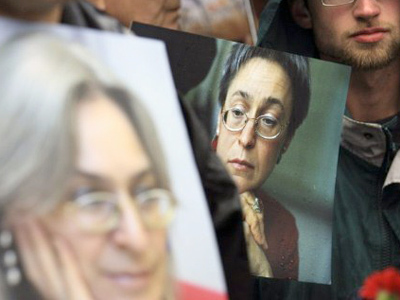 The suspected killer of Anna Politkovskaya, who has been on the run since 1997, was detained on Tuesday, May 31, in the Chechnya’s Achkhoi-Martan region in his parent’s house. 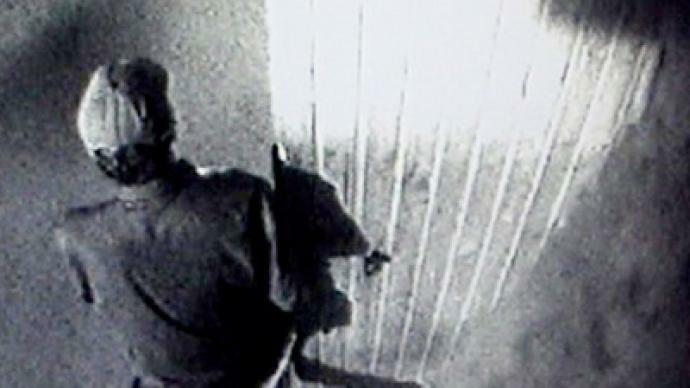 The operation was carried out by agents of the regional Federal Security Service department and servicemen of the temporary Interior Ministry's group in the North Caucasus. He was flown to Moscow the same day. 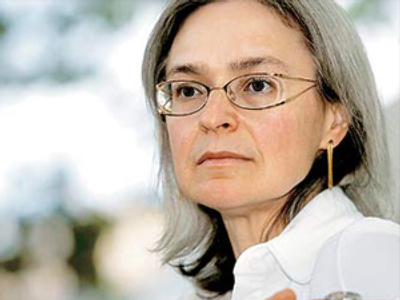 Novaya Gazeta observer Anna Politkovskaya was shot on October 7, 2006 on the stairs of the building where she lived as she was returning home. Investigators named her professional activity as the motive behind the murder.